Largest concentration of knowledge-intensive institutions and companies in the Netherlands. 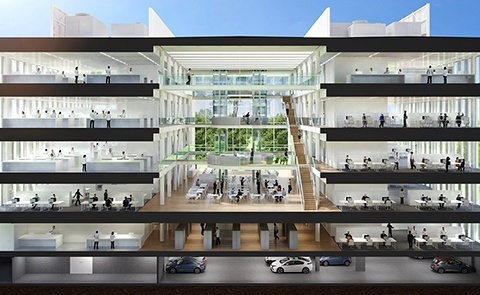 Want to know more about the rental options at Utrecht Science Park? 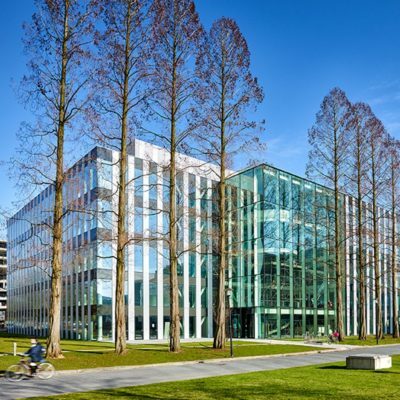 Utrecht Science Park is the biggest concentration of knowledge-intensive institutions and companies in the Netherlands, and shows the largest growth in employment rates, together with TU/e Campus. 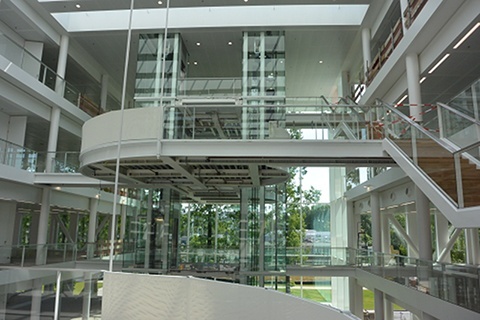 The campus is located on the east side of Utrecht and is over 300 hectares. Over 105 national and international organizations and companies located on Utrecht Science Park. 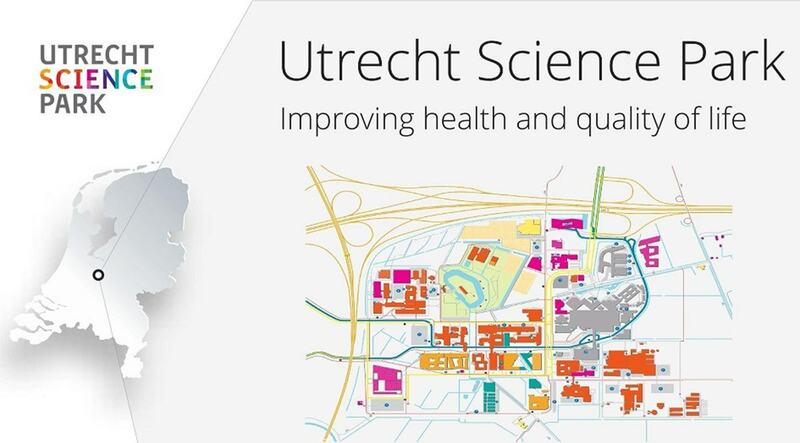 Utrecht Science Park is focused on a healthy and sustainable society and Utrecht is the most competitive region in Europe when it comes to Life Sciences & Health and Sustainability. Utrecht Science Park has the highest concentration of knowledge institutes in a small area. Daily, over 26,000 employees and almost 51,000 students are active on campus. Utrecht University, UMC Utrecht and University of Applied Sciences Utrecht are linked to Utrecht Science Park as knowledge institutions. 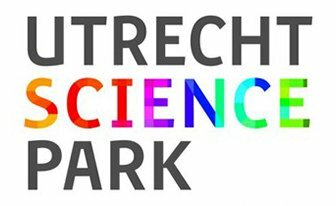 The short distance to expertise and knowledge and the presence of talent is what makes Utrecht Science Park highly in demand with knowledge-intensive companies. 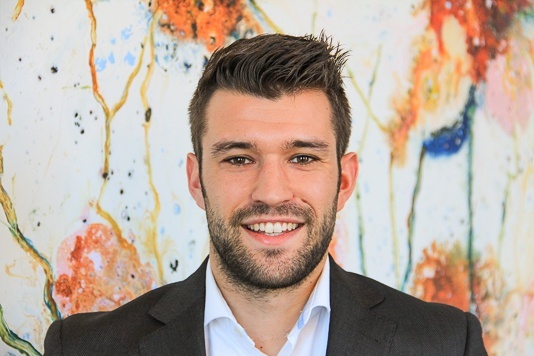 In addition to educational buildings, Utrecht Science Park also over 2,500 students residences and facilities like meeting rooms, catering, stores and sports facilities. From 2015, various renovations and developments have been executed. Genmab traded in the Life Science incubator for a new Genmab Research Center, which illustrates how parties on Utrecht Science Park can grow. 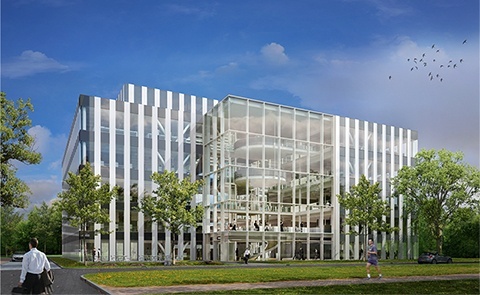 Genmab is facilitated by Kadans on Utrecht Science Park. Utrecht Science Park is very accessible. From Utrecht Central Station, a city bus leaves for Utrecht Science Park every 3 minutes and from early 2018, a special tram line was completed. Because of the central location of Utrecht, Utrecht Science Park is very accessible by car. There is parking available throughout Utrecht Science Park. For additional parking spaces, one is directed to a parking lot outside the city center, from which the campus can be reached quickly by public transport or by taking a special campus bike. Contact us for more information or a viewing. Kadans Science Partner focuses on the development and operation of industrial and office buildings, in combination with laboratories, cleanrooms, research facilities, climate-controlled spaces and pilot plants for R&D departments of knowledge institutions, education institutes and knowledge-intensive businesses in innovative (top) sectors, such as Food, Life Sciences, Health, Living Environment, Biotechnology, Biobased and High-Tech Semicon.